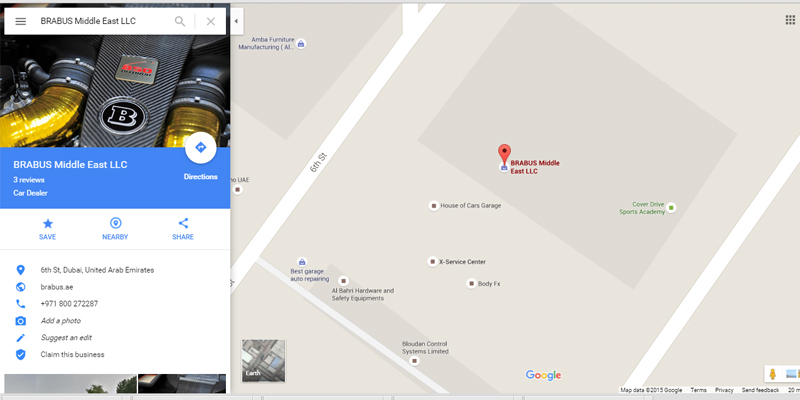 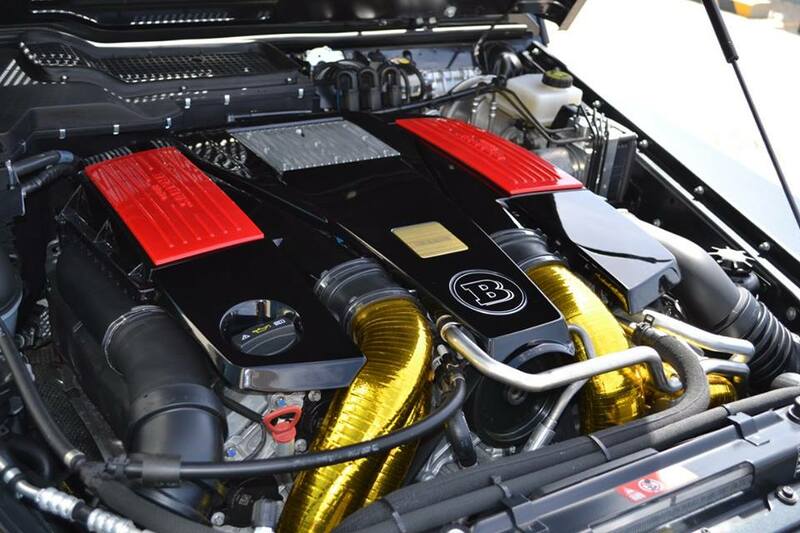 The world-renowned tuner and car manufacturer offers individualized options to satisfy every wish. 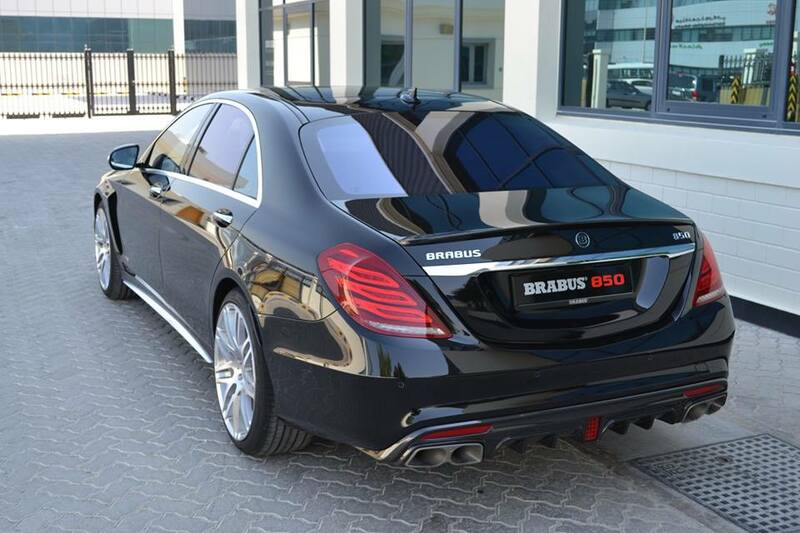 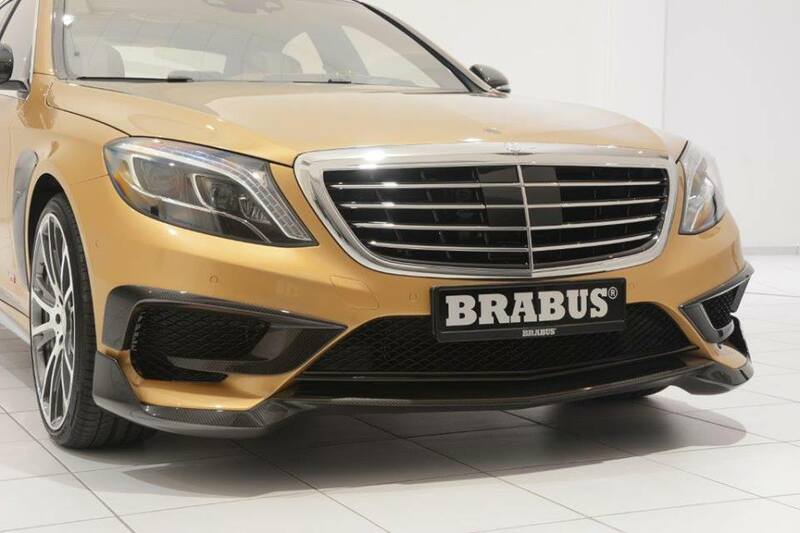 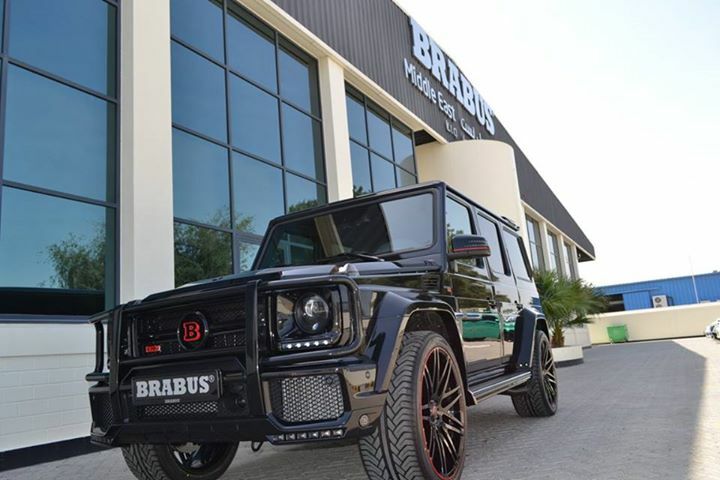 The BRABUS product lineup ranges from powerful tuned engines and elegantly styled aerodynamic-enhancement kits to high-quality light-alloy wheels, dynamic yet comfortable sport suspensions and exquisitely luxurious interiors handcrafted to perfection. 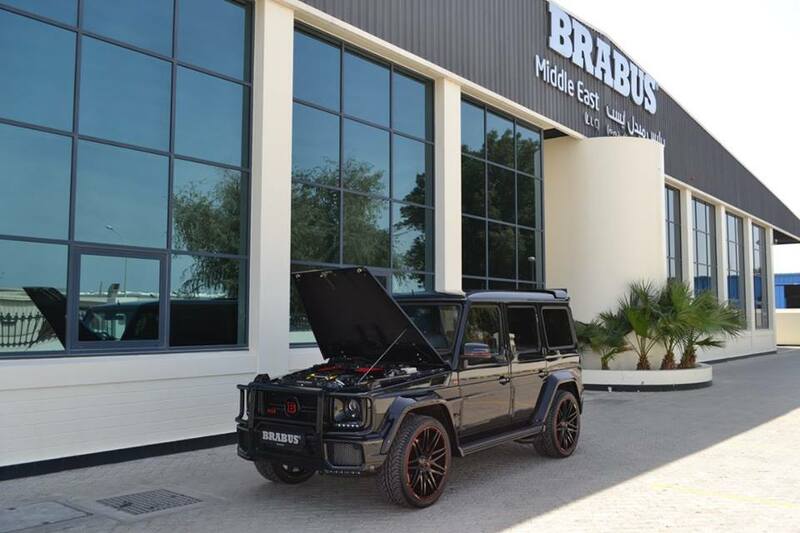 BRABUS high-performance engines are developed with the help of state-of-the-art test benches in the company-own development center. 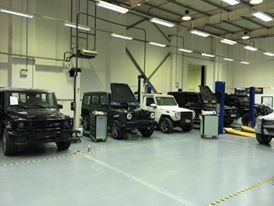 The engine-building shop features the latest machines to create a manufacturing depth unique in this industry. 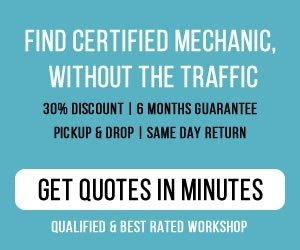 Vehicle customization and service work is done at 85 high-tech workstations. 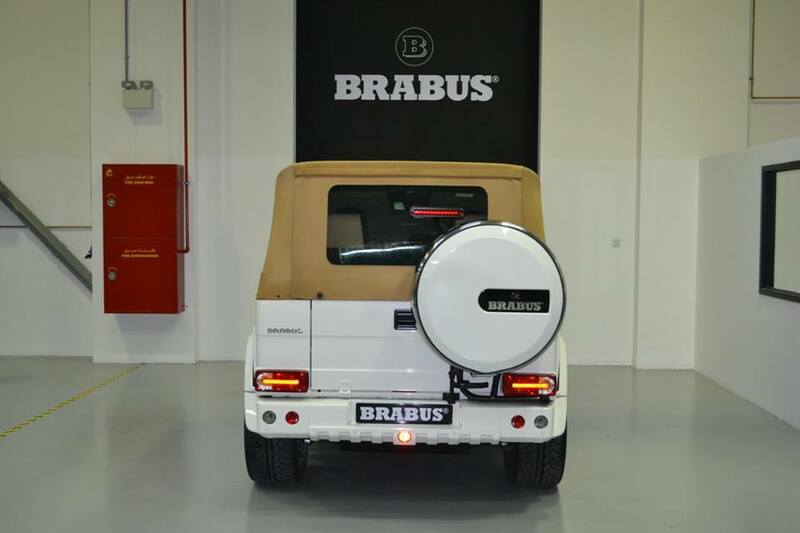 Cutting-edge computer technology is used to manage the 105,000-cubic-meter (3.7 million cubic foot) storage facility to guarantee speedy delivery of BRABUS parts to places all over the world.